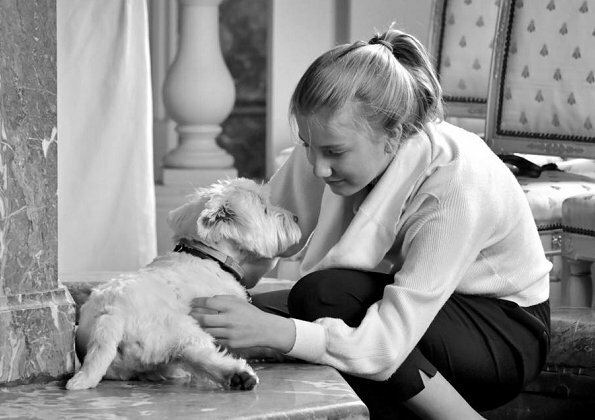 Today, on October 25th, 2017, Crown Princess Elisabeth of Belgium celebrates her 16th birthday. On the occassion of that birthday, Belgian Royal Palace‏ published a new photos of Princess Elisabeth. 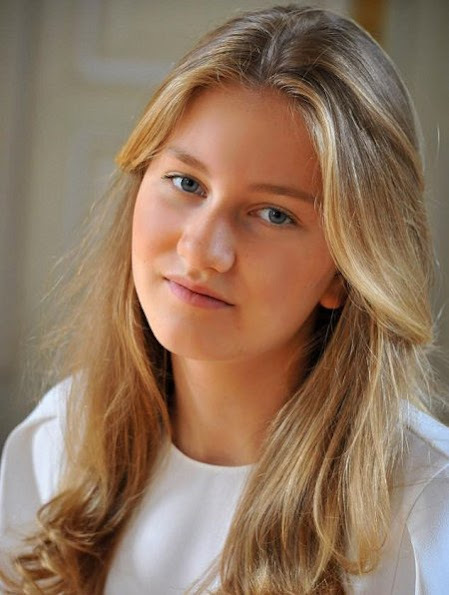 Elisabeth, Princess of Belgium, Duchess of Brabant, was born on October 25, 2001 at Erasmus Hospital in Anderlecht, the first child of King Philippe and Queen Mathilde. Happy birthday to you, Crown Princess Elisabeth. Love the pictures, especially the one with the puppy! Congratulations to Elizabeth. How fast time flies! What a cute photo. Think ladies how would be daily life in these castles, still she looks out like very normal teenage girl. The Belgian royal kids seem to be well grounded and happy, no doubt due to their very loving parents.